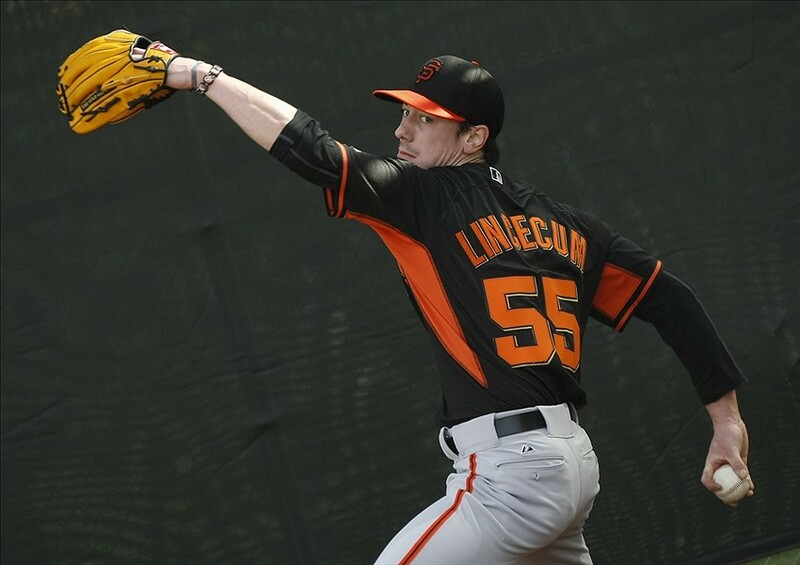 Lincecum normally struggles immensely in Spring Training. He used to not start throwing in the offseason until right before Spring Training, and it would take him almost the whole spring schedule until he started to look like the normal Lincecum. This offseason was different though. Continuing his evolution as a pitcher, he rented a small warehouse in Seattle and installed a mound and some turf so that he could start pitching earlier than he usually does. This has clearly paid off, because both Bruce Bochy and Brian Sabean have been impressed with how he’s looked in his bullpen sessions so far. Because of all of this, Lincecum needs to take all this hard work and translate it into quality production in the regular season. Lincecum needs to establish his consistency starting in Spring Training.